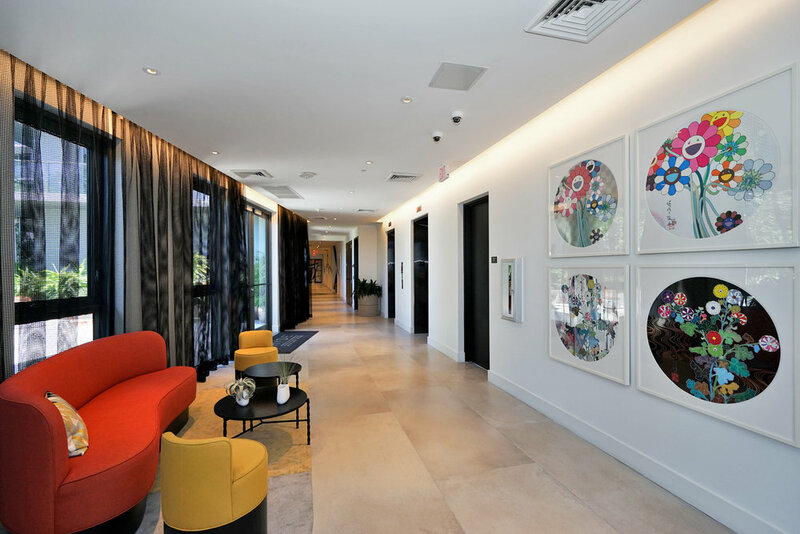 Brand new residence at the exclusive Hyde Midtown. 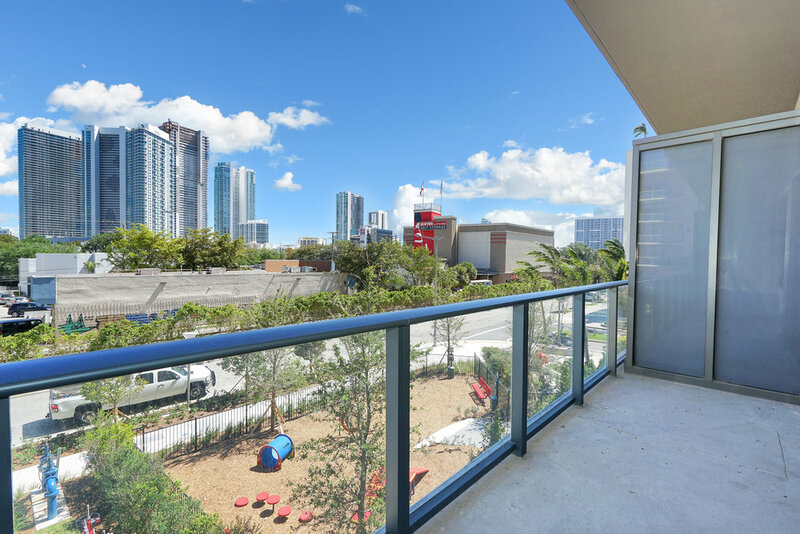 Fully finished w/ porcelain tile flooring throughout unit, Italian cabinets with SS appliances and white quartzite countertops. 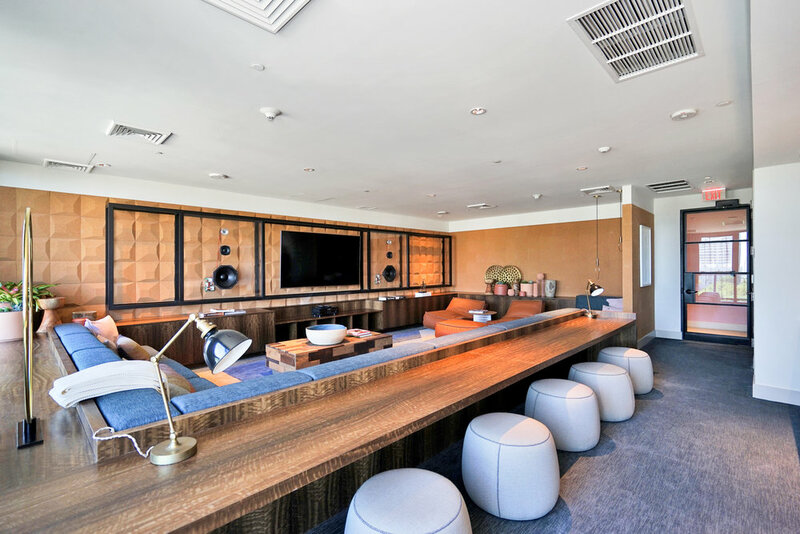 Full on demand hotel service building with SLS Beach Club Membership included. 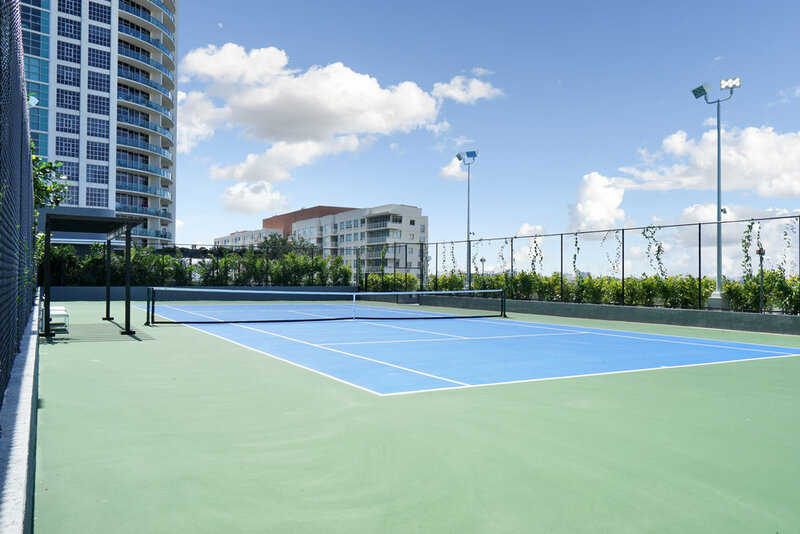 A amenities deck lavishly landscaped with a heated pool, spa, cabanas and tennis court. 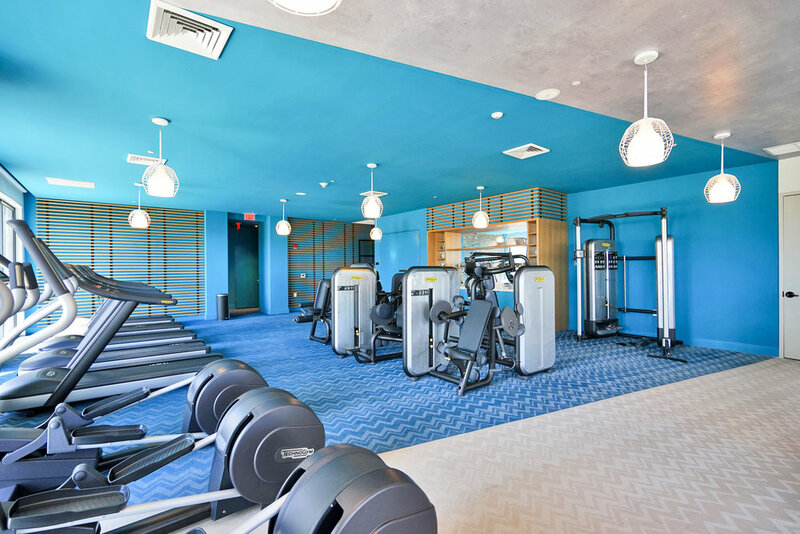 State-of-the-art fully staffed and equipped fitness center & spa located on the 7th floor. Units can be rented 12 times a year. An Investor's Dream!